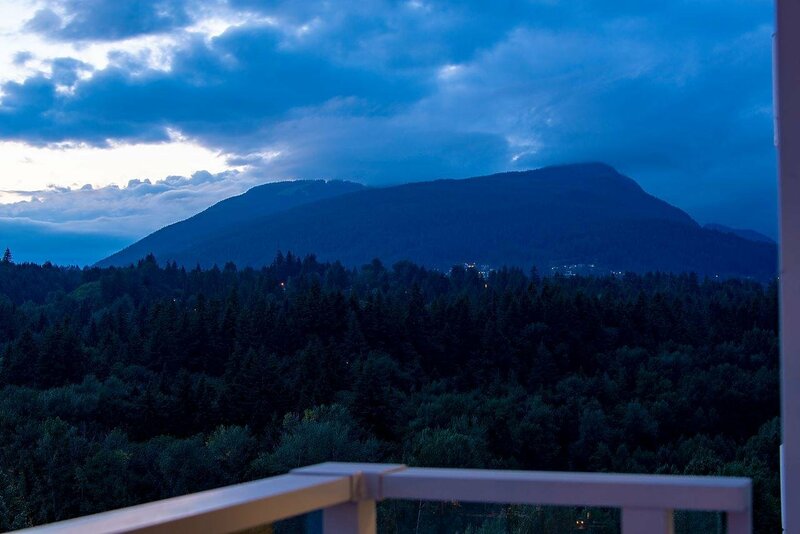 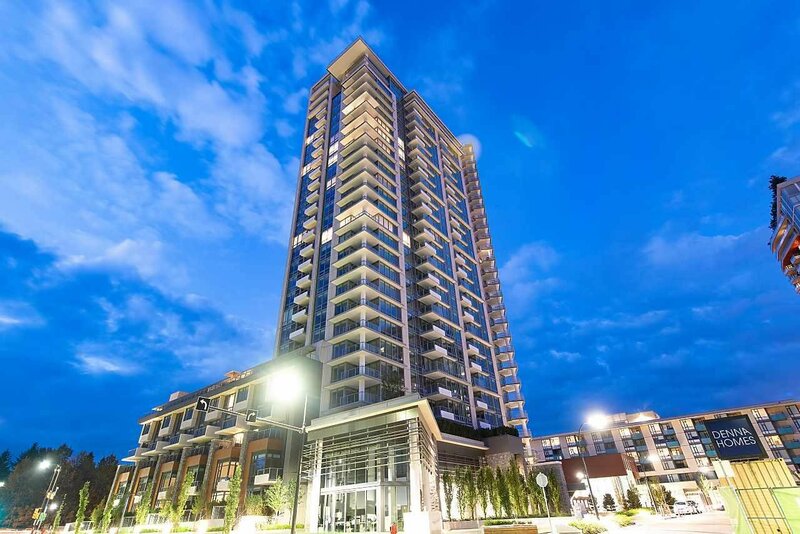 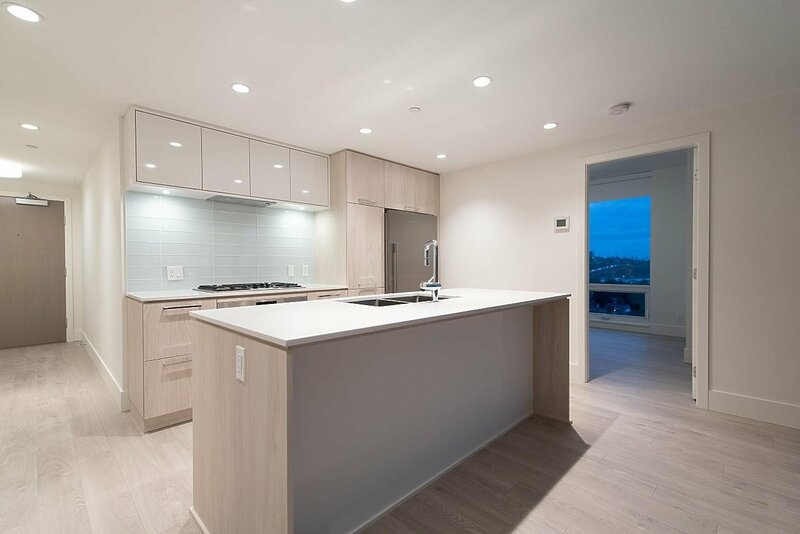 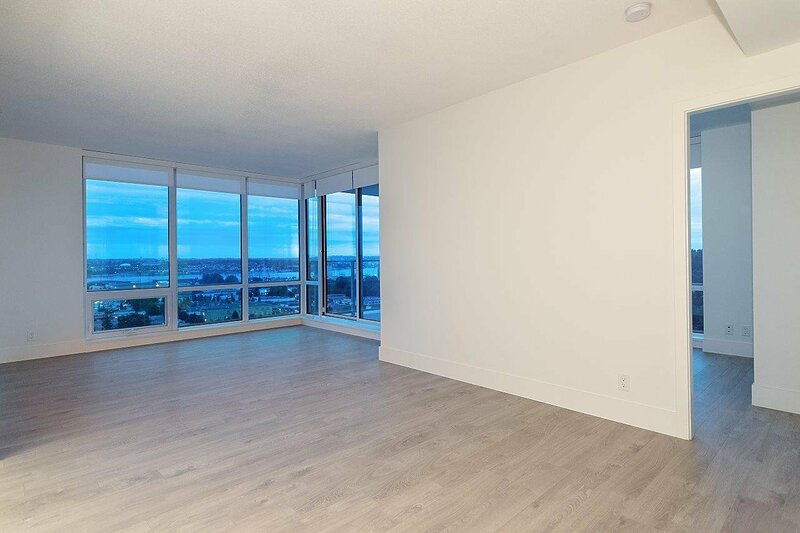 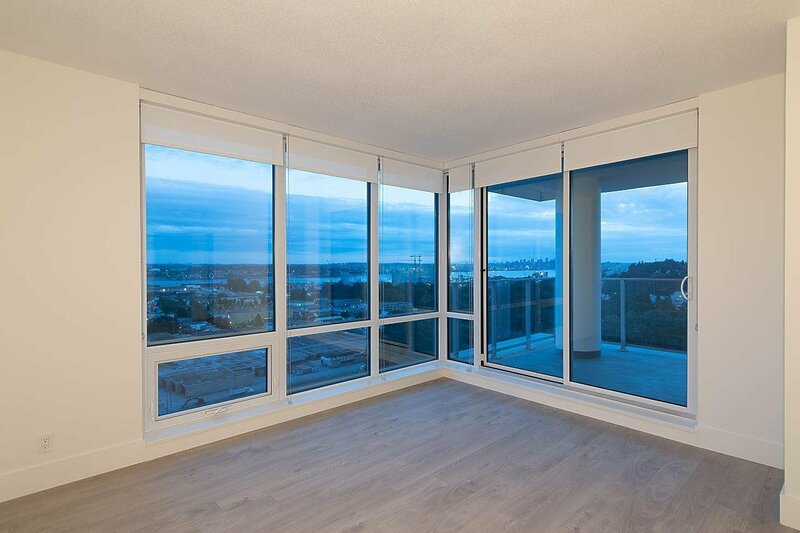 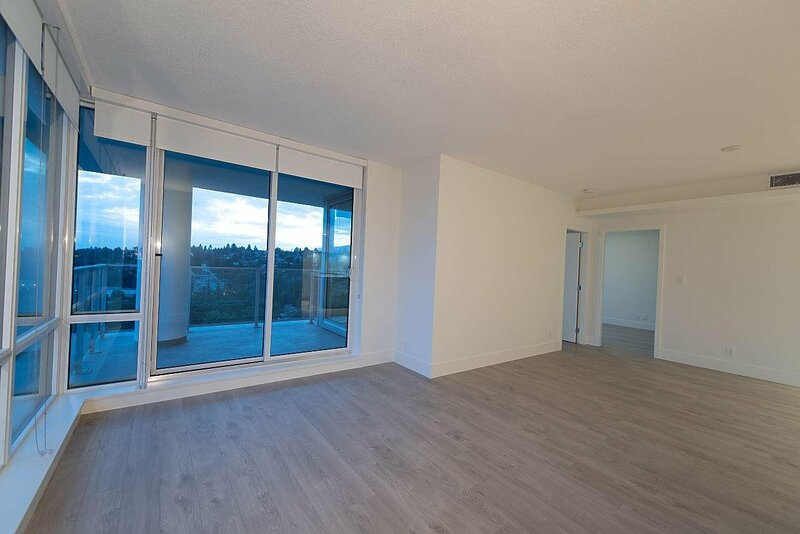 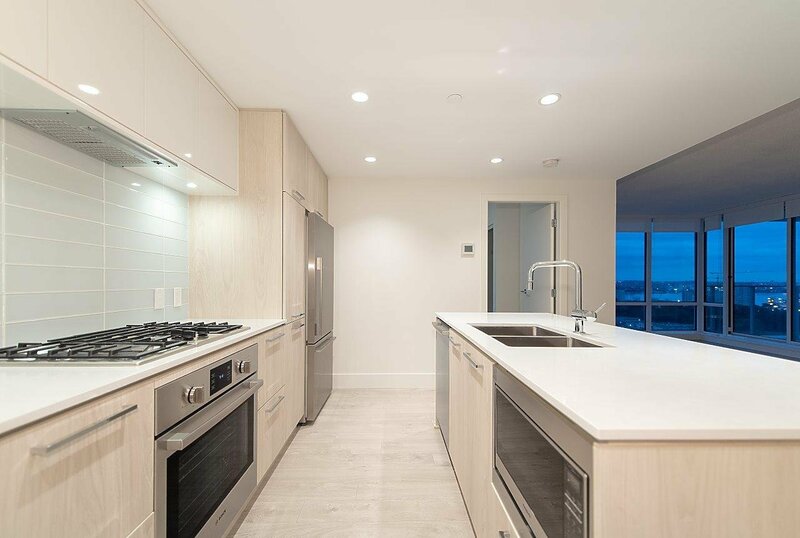 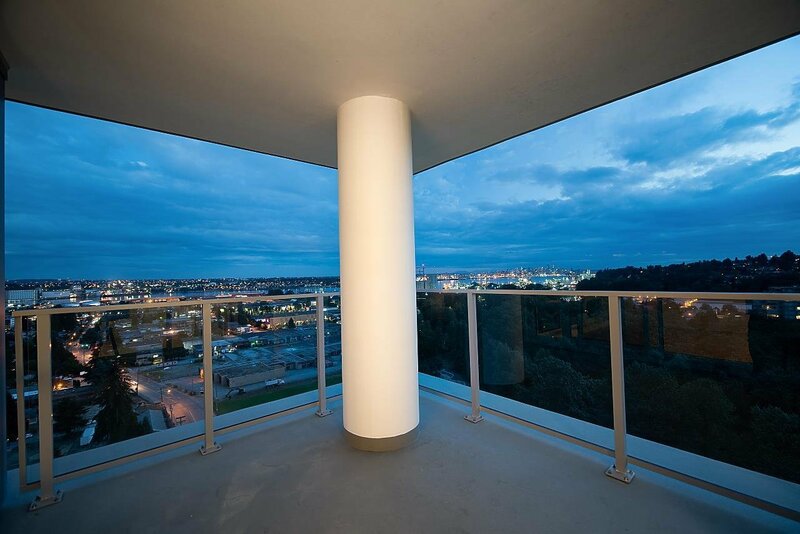 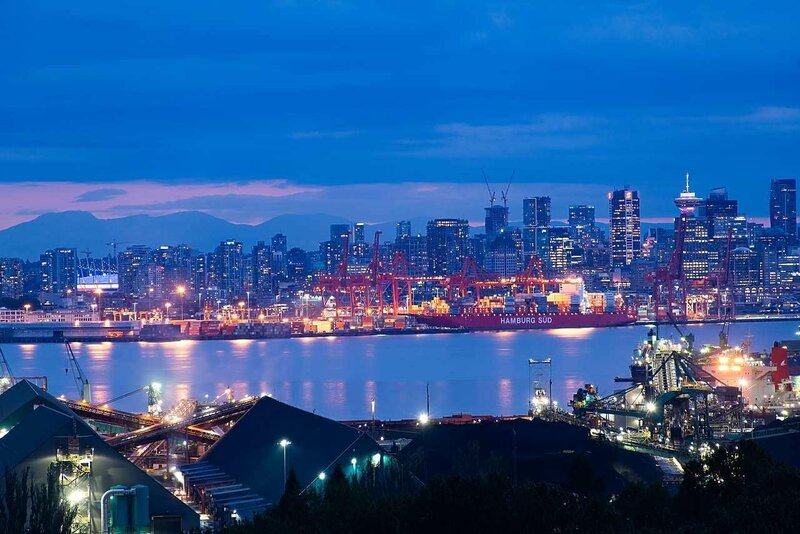 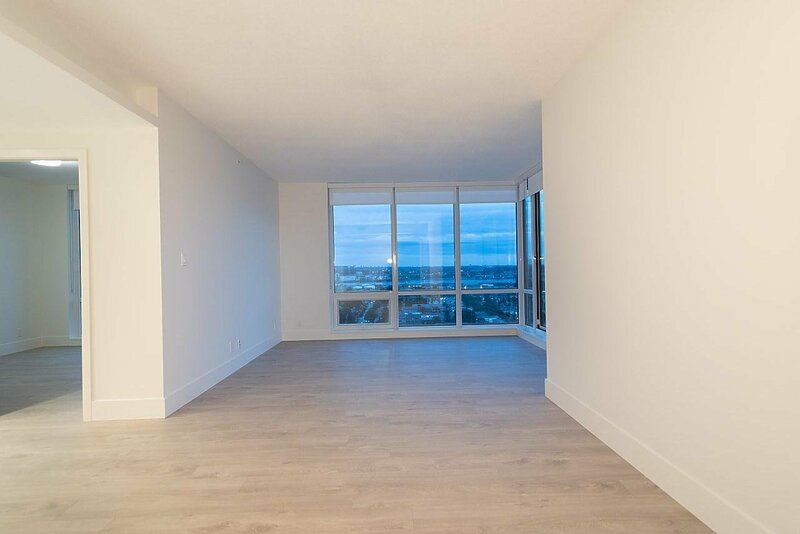 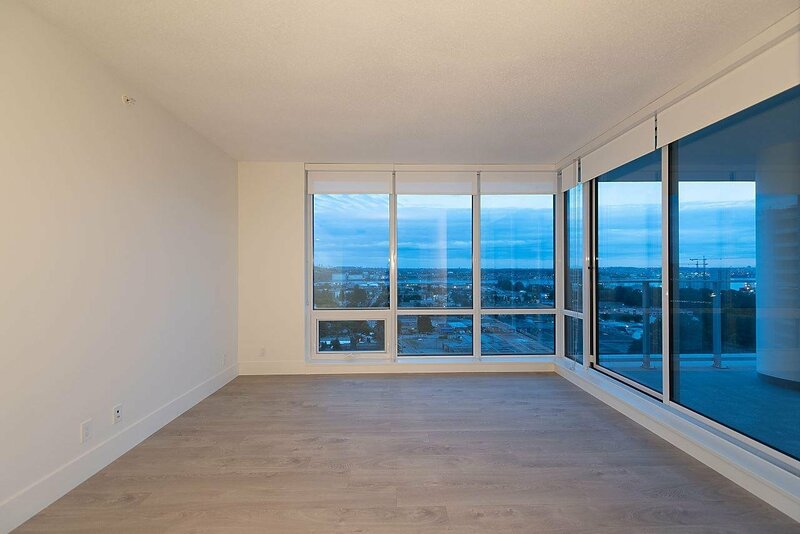 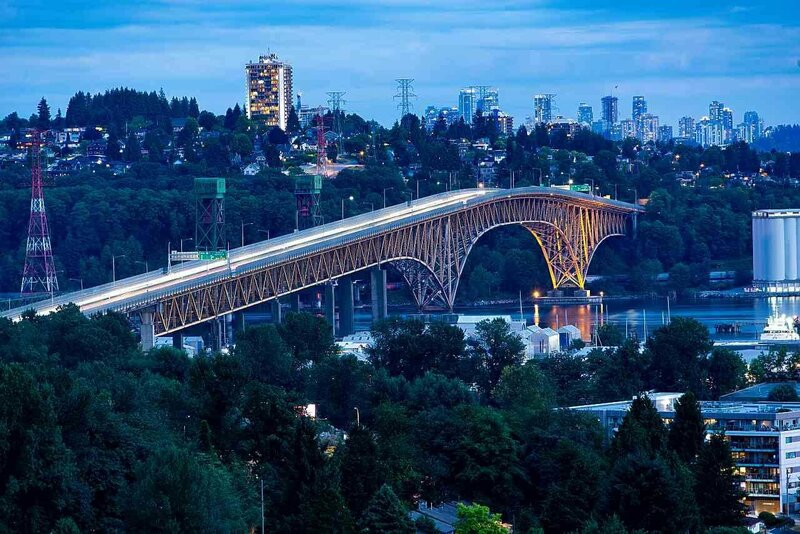 Description: This spacious 3 bedroom corner unit features floor-to-ceiling windows that enhance unobstructed panoramic views across the entire downtown harbour and North Shore Mountains. 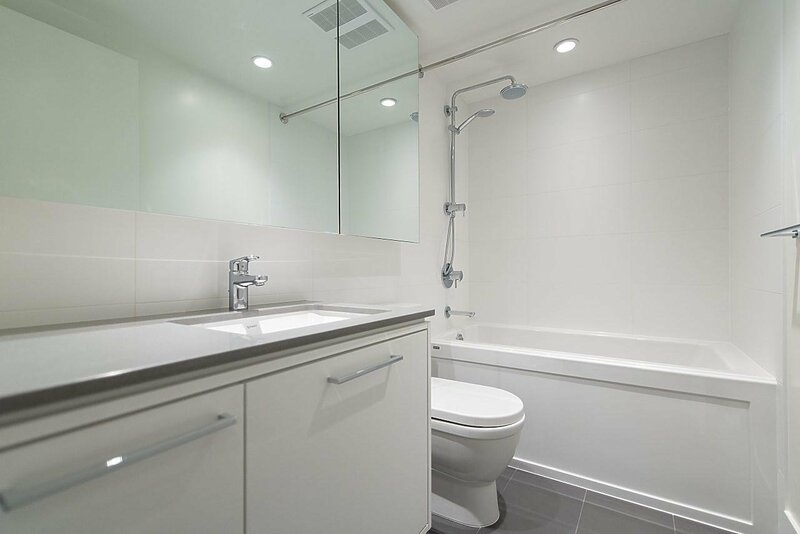 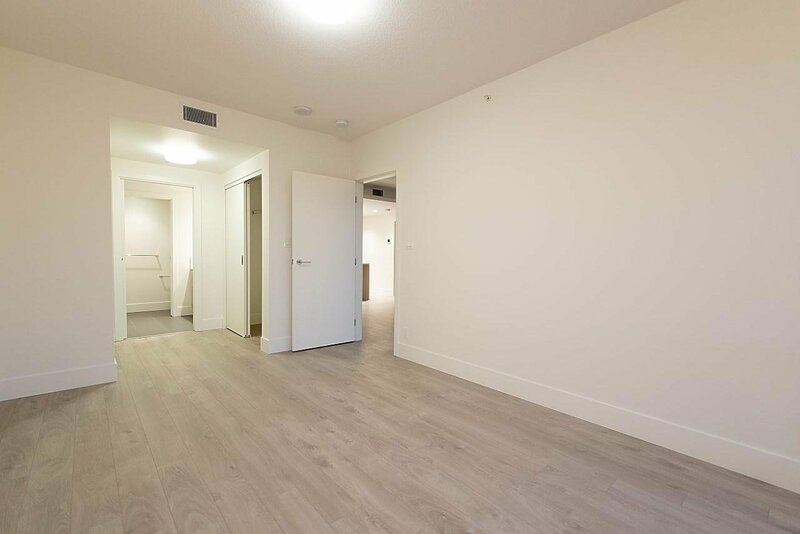 A perfect size and space for both the downsizer or young families. 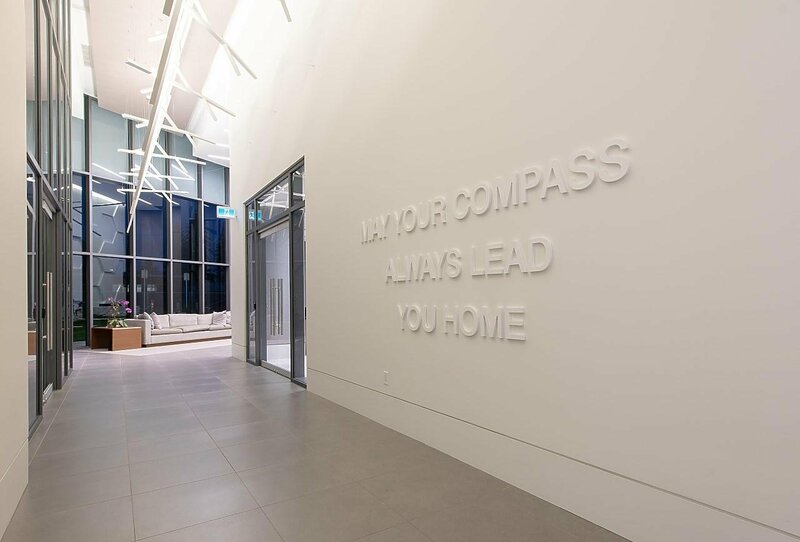 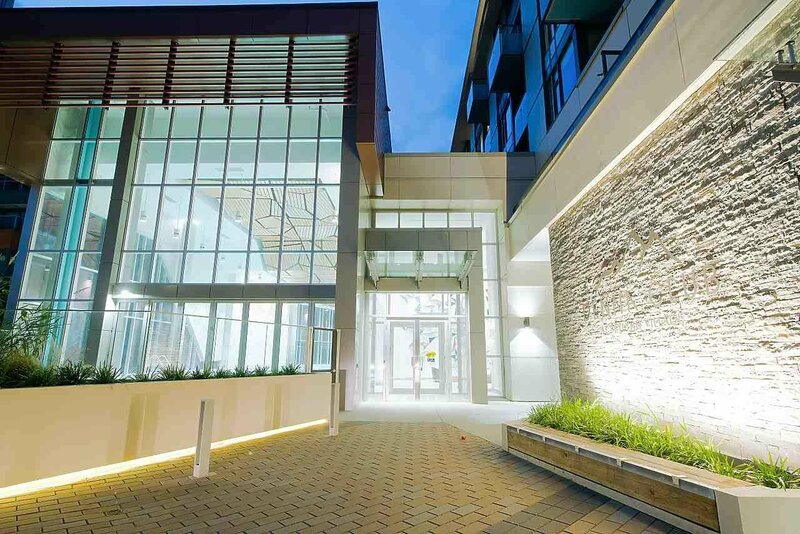 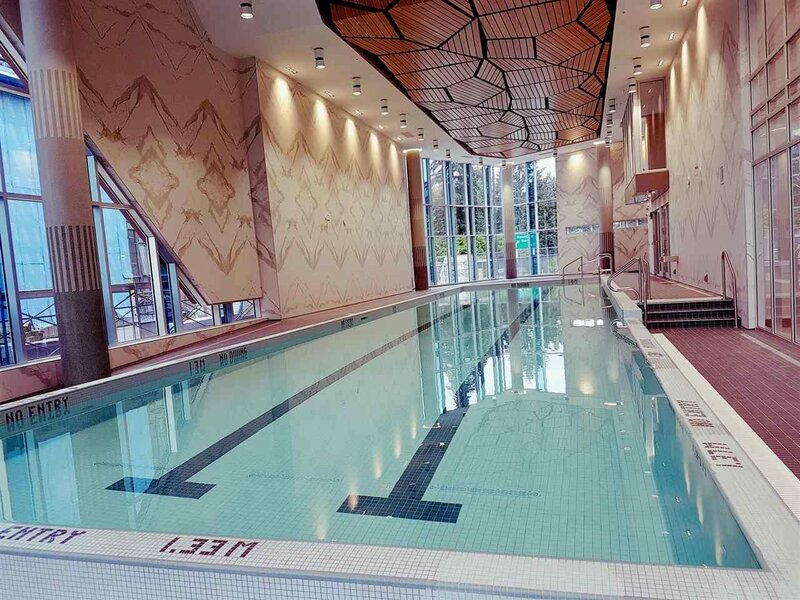 With luxuries including air conditioning, Bosch stainless appliances, triple ply glazed windows and a World Class 13,000 sq ft amenities centre just outside your front door, Seylynn Village truly is the best new concept on the North Shore. 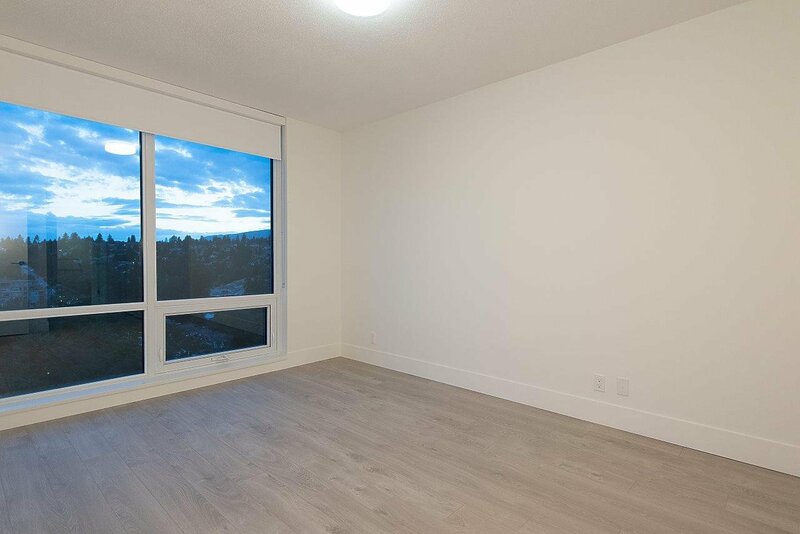 2 parking stalls, storage, pet friendly and no rental restrictions! 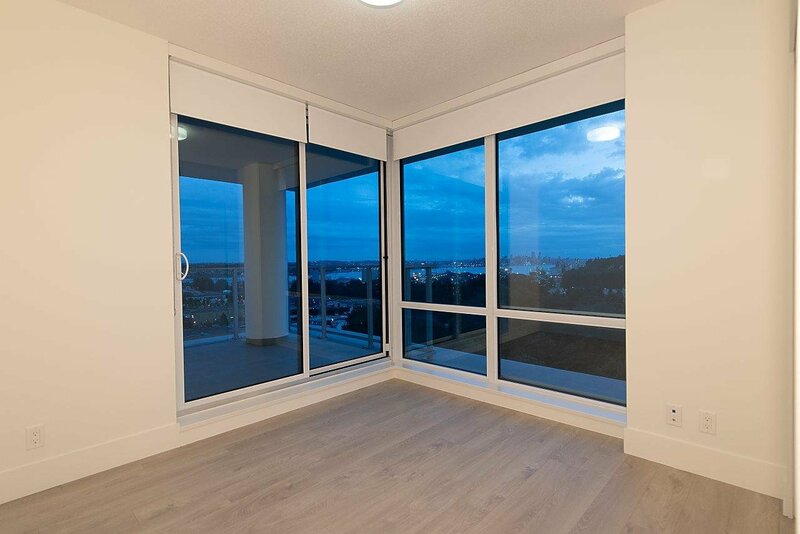 Amenities: Air Conditioning,ClthWsh/Dryr/Frdg/Stve/DW,Drapes/Window Coverings,Heat Recov. 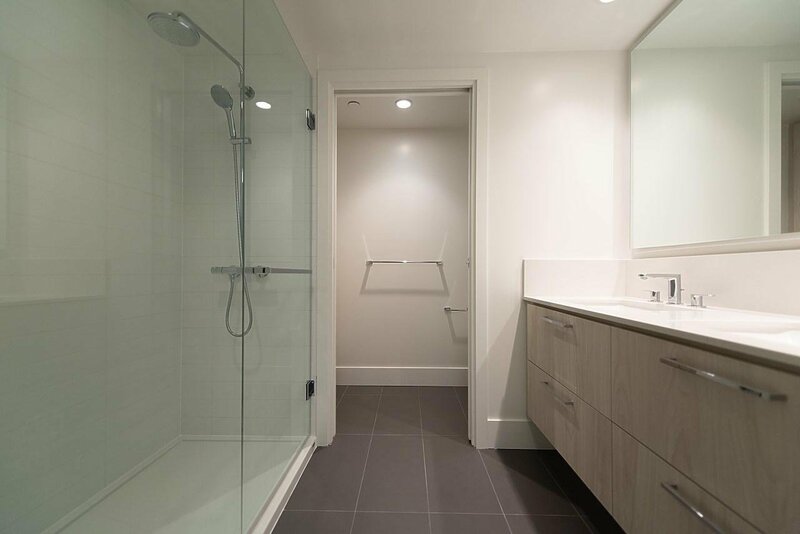 Vent.,Hot Tub Spa/Swirlpool,Intercom,Microwave,Smoke Alarm,Sprinkler - Fire,Swimming Pool Equip.